Debbie Harry was such an exciting person to photograph. The camera adored her and she loved having her photo taken, which is a rare match in my industry. 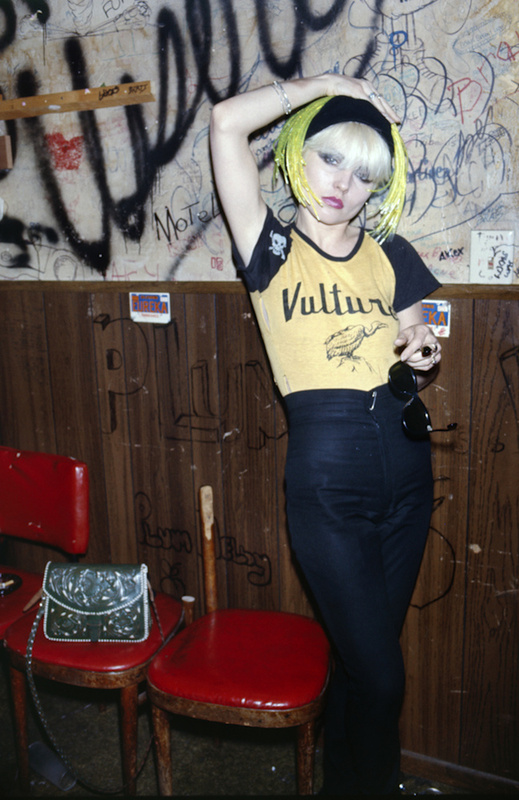 Blondie's first Whiskey A Go Go concert in Los Angeles was a big deal. I was hired by their record company and brilliant manager, Toby Mamis, to do the official photographs. Not that getting backstage to a concert in 1977 was all that difficult, but it always helped when you were taking photos for the band.